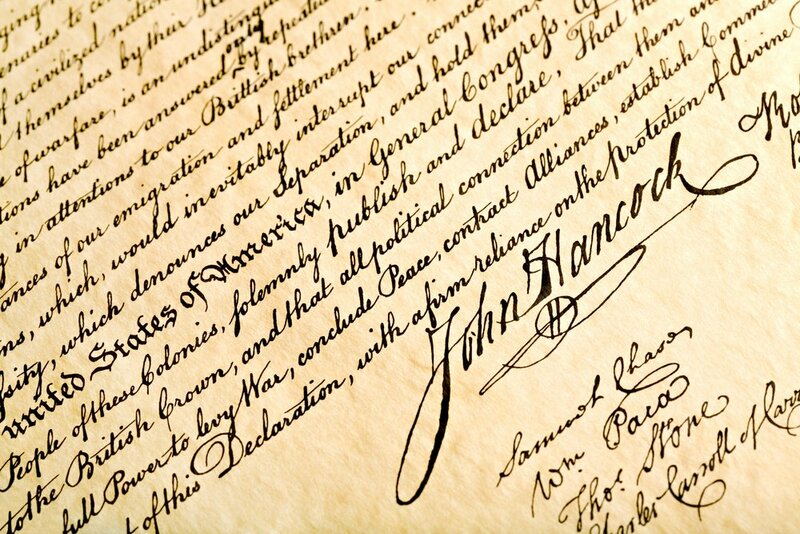 John Hancock signed the Declaration of Independence with such flourish that his name became synonymous with a person’s signature. That may not have happened if the document were signed today. Instead of gathering all the founding fathers in one place, the Declaration could have been emailed to them instead, and John Hancock could have signed it electronically! Not as colorful a story, but a reality for much business conducted today. Did you know that many documents can be legally signed electronically if all parties involved agree to the use electronic documents? Most readers will be surprised at the question. “Of course,” they say. Can’t we buy almost anything online with a click of a button? Or sign a lease? Or pay a bill? We enter a code at an ATM machine, click an “I Agree” box to accept terms presented in an electronic document, or type our name in the field provided. A scan of your signature can be inserted into a document. Signing your name on a tablet or pad at the grocery store is commonplace. But it wasn’t always the case. As the internet became an increasingly preferred method of doing business both within the country and around the world, the ability to sign documents or contracts electronically eliminated costly travel necessary for parties to meet in person as well as the cost of mailing documents back and forth. However, it wasn’t until the adoption of two acts by the United States, The Uniform Electronic Transaction Act (UETA) in 1999 and the Electronic Signatures in Global and National Commerce Act (ESIGN Act) in 2000, that a standardized process of dealing with electronic signatures and their legality became accepted across the country. Both give electronic signatures the same legality as handwritten ones by stating: A document or signature cannot be denied legal effect or enforceability solely because it is in electronic form. 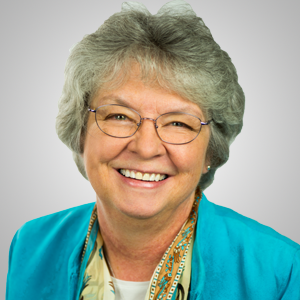 There are some exceptions to eliminate abuses. For example, electronic versions of documents concerning wills, adoption, divorce, foreclosure, or termination of health benefits are not acceptable. You can view a more comprehensive list and learn more about the law and its requirements here. Similar to the general advantages of online forms, the ability to use electronic signatures provides ease of use and accessibility as well as reduced costs. 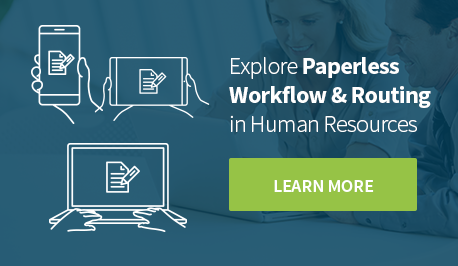 For employers, it means no longer having to print required forms like the Form I-9 or W-4. They can be sent electronically to other locations. No need to fax or mail them. 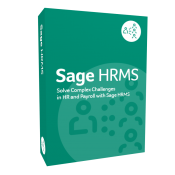 Delphia Consulting developed Sage HRMS HR Actions (HR Actions) and numerous plugins to provide businesses with all the advantages of online forms, including electronic signatures on documents that require them. 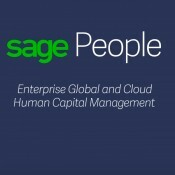 HR Actions provides online forms that cover the entire employment lifecycle for users of Sage HRMS. 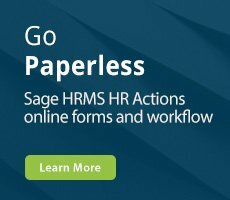 Whether you chose from the 40 plus forms that are included or quickly build your own—no programming needed—HR Actions streamlines the initiation, routing, monitoring, and storing of forms. Completed forms are available in an online personnel file. Are you ready to enjoy the advantages of online forms and offer your employees the security and ease of electronically signed and filed documents? 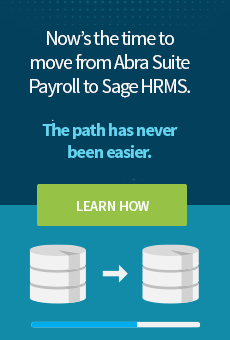 To find out more about HR Actions and plugins, contact us at 1.888.421.2004 or visit our website.